At Weidner Energy Savers we can handle all of your Downingtown, PA and Princeton, NJ air conditioning needs including repair and installation. If the air conditioning system in your Downingtown home needs repaired in the dead of summer, you need a trusted team who can do it fast, right when you call. 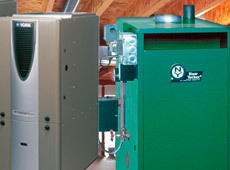 Weidner Energy Savers earns its reputation by providing the most phenomenal Air Conditioning services in the country. The professional teams of the company are highly trained and certified to accomplish modern repair services in a timely manner. 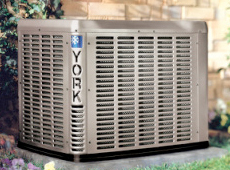 Undeniably, the company has evolved to become the most trusted air conditioning and repair Service Company in Reading, Allentown, Bethlehem, Northampton, King of Prussia, Westlawn, Quakertown, North Wales, Willow Grove, Doylestown, Washington Crossing, Phoenixville PA also in Somers Point, Sea Isle City, Brigantine, Ocean City, NJ . At Weidner Energy Savers, we are that team. We come when you need us! Or perhaps your Princeton, NJ home does not have air conditioning and you think this is the year to install it. Our highly professional and courteous team can get your air conditioning up and running in no time to beat the heat! As your Downingtown, PA air conditioning contractors, we are dedicated to providing you with top of the line air conditioning products, repairs and contractors. 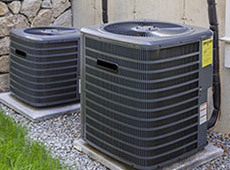 Each air conditioning contractor that is hired and dispatched to your Downingtown home goes through a thorough evaluation and background check, so that you can be 100% confident in the contractor assigned to repair or install your air conditioning system. If you are in the Downingtown, PA area and are looking for a professional air conditioning & Heating contractor, call us at Weidner Energy Savers today! 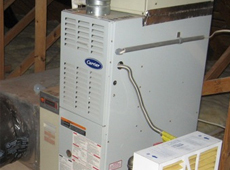 Our Princeton, NJ air conditioning repair and installation services are also some of the most affordable in the area. With our skilled contractors at Weidner Heating and Air Conditioning there are never any hidden fees or outrageous upfront costs. Our air conditioning installation and repair services are designed to fit most budgets and is sure to have your Princeton, NJ home ready for summer in no time. Our Downingtown and Princeton repair and installation service team are dedicated to providing you with the best in class air conditioning services available. Our air conditioning service team is professional and friendly for the Downingtown and Princeton area. For the highest quality products and results, trust our Downingtown and Princeton area air conditioning contractor service!